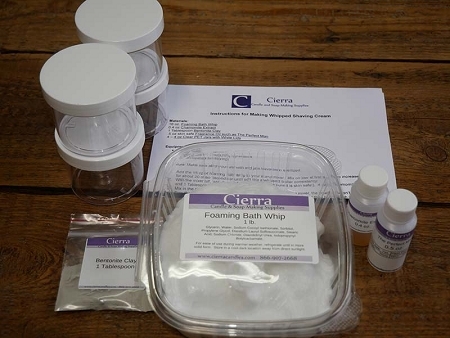 Use these colorants from Cierra Candles to make your own beautiful and distinctive soaps. These Mica's provide outstanding color and glitter to your soaps. Use 1/2 teaspoon per pound. 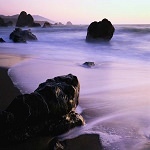 Combine the mica with a light oil (sweet almond or sunflower for example) at a rate of about 1 Tbs of oil to 1 tsp of mica. At the color mixture at trace. Wet the mica with rubbing alcohol until a slurry is made (about 1:1 ratio). Add the slurry to the melted soap and stir. Fantastic for adding a classy touch to your soup. Works great for both cold process and melt and pour soaps. 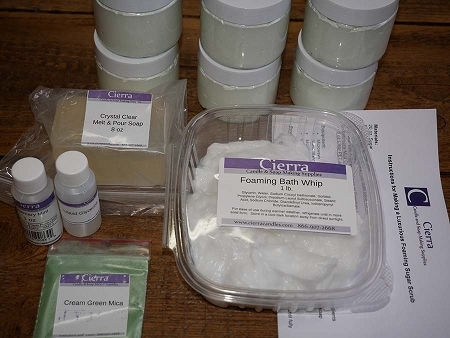 Made from Hardwoods and used as a colorant in soaps and face masks.